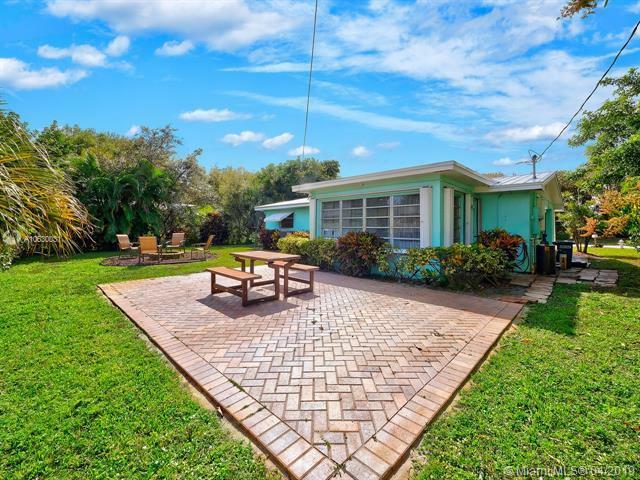 Tequesta location with a Jupiter address! 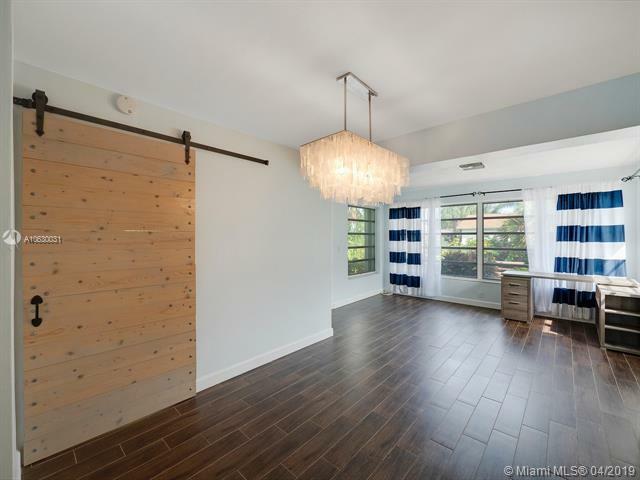 This charming remodeled two bedroom 2 bathroom home is cute as it gets. New metal roof 2018, fully redone master bath and plank tile throughout the house. 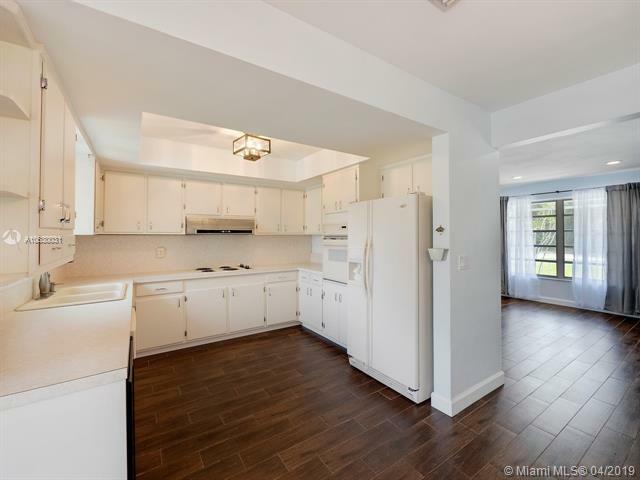 Large u-shaped kitchen flows to the dining room and enclosed Florida room, great area for entertaining! Continue to the back yard with grand paver patio and fire pit. Your friends can't wait for the party invitation. 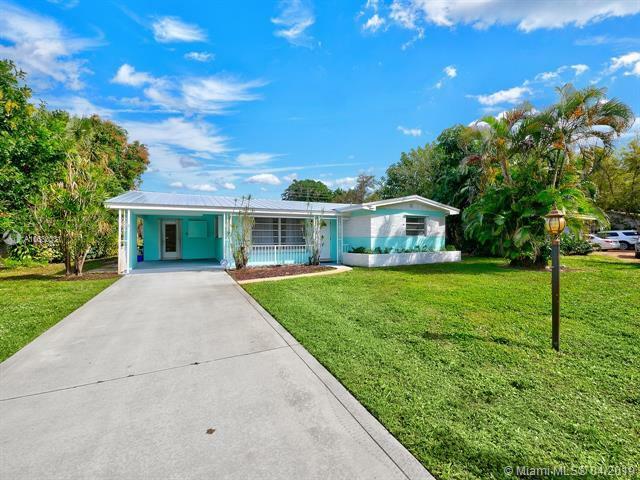 Call us today to view this beautiful home!